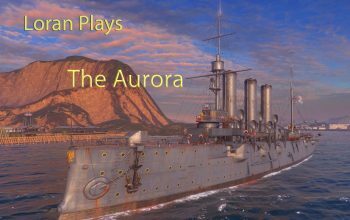 aurora Archives - Ship Rage! 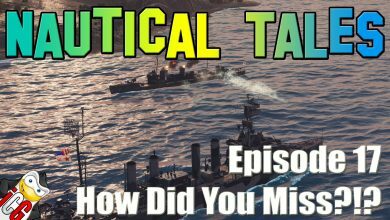 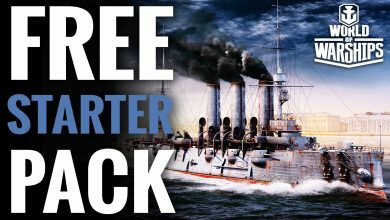 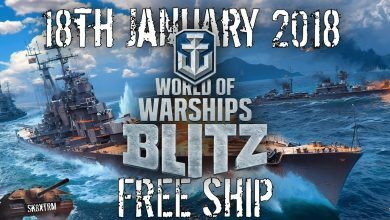 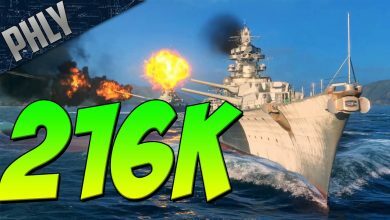 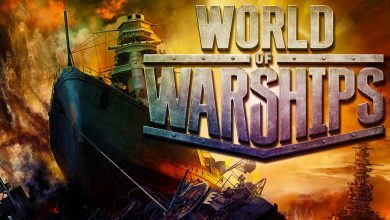 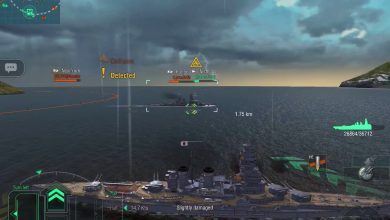 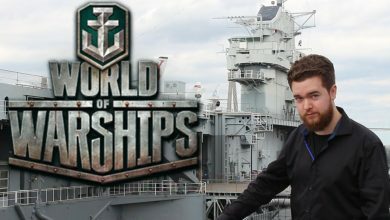 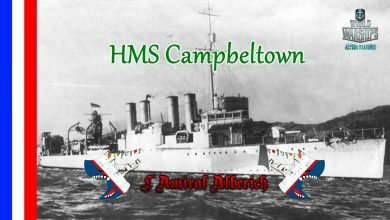 World of Warships – Nautical Tales #17 – How Did You Miss?!? 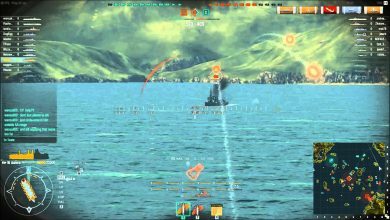 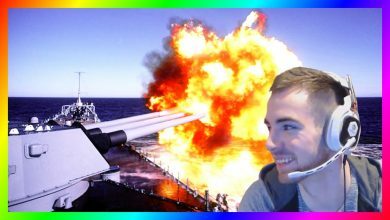 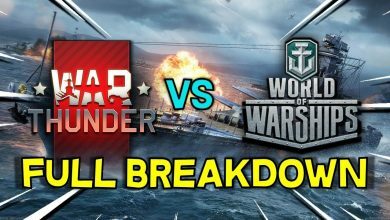 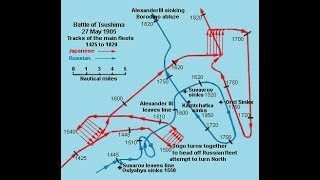 World of Warships – Torpedo Troubles!! 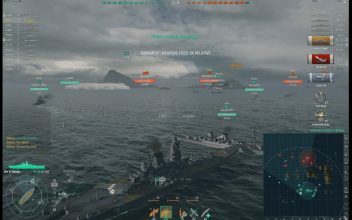 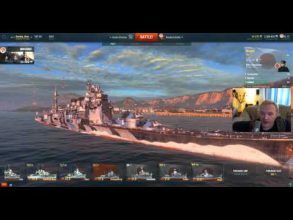 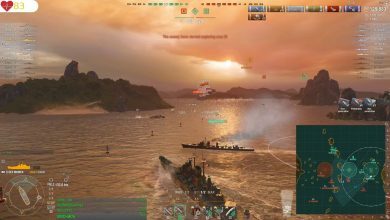 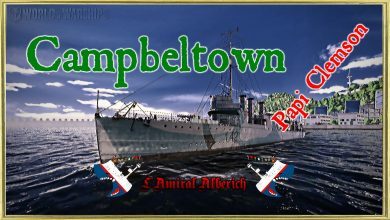 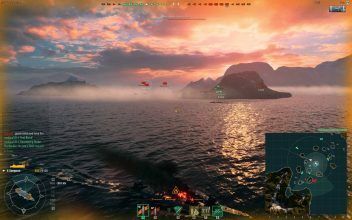 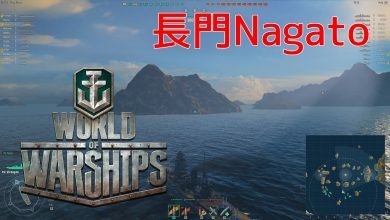 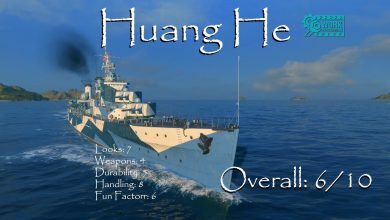 World of Warships Open BETA: Nicholas 6 kills Never give up! 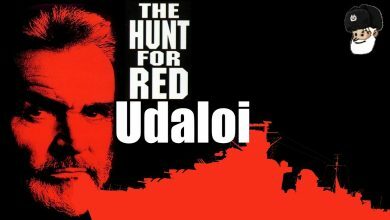 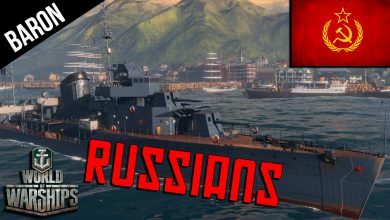 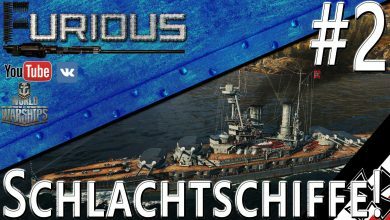 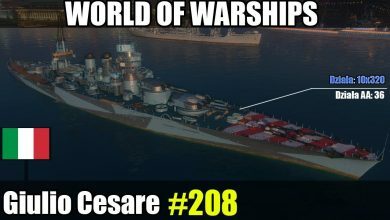 World Of Warships Soviet NAVY! 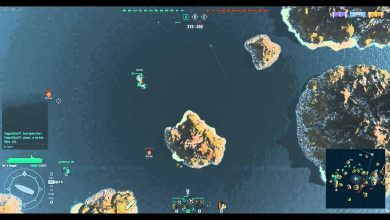 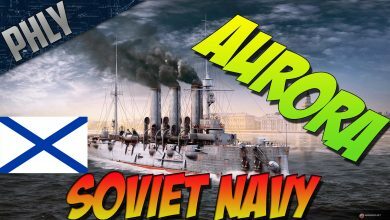 Aurora Russian Cruiser Gameplay!